StoneBwoy Ft. Khalia – Hold On You. 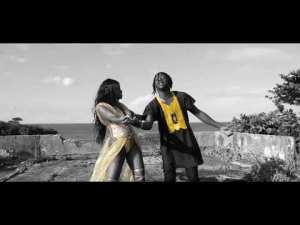 Stonebwoy releases the official visual to his latest song ‘Hold On Yuh’ featuring beautiful songstress Khalia. Watch and enjoy..